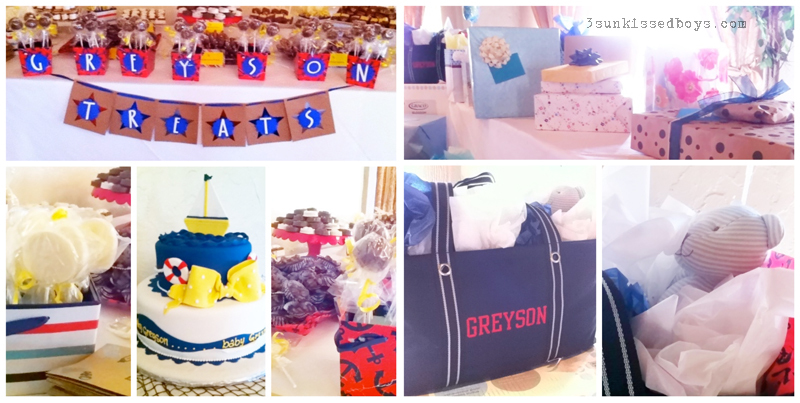 This past weekend I attended Randy and Christina's baby shower. What most of the guests attending, including myself, didn't know was that this was also their wedding ceremony. This made the event a shwedding! Get it? A shower and wedding smooched into one word! 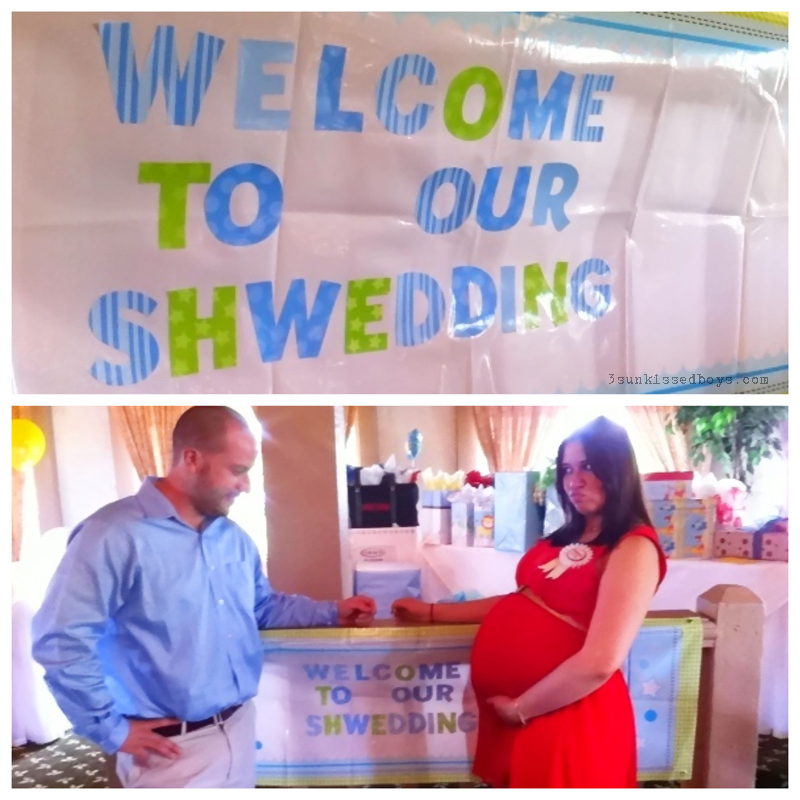 I like saying that word, shwedding! Shwedding, shwedding! Ok, I'll stop. I was really disappointed at myself for not having brought my camera. I did take a couple with my iPhone. Of course, the photos I love the most are the ones I took of her for the purpose of putting a slideshow together for the couple. As luck would have it, in one of Ashley Ann's recent posts she wrote part of the lyrics to a beautiful song with a beautiful message. I Googled the song and I knew it would be perfect for this slideshow. Enjoy. BEAUTIFUL YANET!!! You did a great job. How fun! A surprise wedding! Those are some fun shots. Great slideshow!